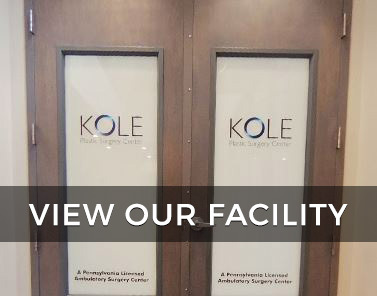 Centrally located in Southampton and serving Philadelphia, Bucks, and Montgomery Counties, the Kole Plastic Surgery Center performs treatment with injectable fillers for patients desiring skin rejuvenation. You may have heard about Botox® Cosmetic, but what about injectable fillers in Southampton, Pennsylvania? While Botox® works by relaxing the muscles that create facial wrinkles, injectables replace the lost volume of the face to reduce moderate to severe lines and wrinkles due to age, gravity, and weight loss. While procedures such as a facelift or brow lift can help achieve a more youthful appearance, those searching for a non-surgical alternative may want to consider an injectable filler. Injectable fillers have increased exponentially in popularity due to the lack of downtime, the relative painlessness of the procedure, and the drastic and dramatic results achieved with minimal cost and time. Injectable fillers, which usually contain some form of hyaluronic acid, can achieve dramatic results by adding volume to aging skin. They can correct “commas” around the mouth, sagging cheeks, thinning lips and wrinkled skin around the mouth, forehead lines, and tired-looking eyes. The results from injectable fillers are subtle yet dramatic, and with an experienced surgeon like Dr. Kole, very natural and symmetrical appearing. Choosing a board-certified physician and staff to perform these delicate injections is vital, as they are up to date on the best techniques to use to achieve to most natural-appearing and beautiful result. Injectable fillers have brought new anti-aging and feature contouring options to the field of plastic surgery, and more men and women in Southampton, Philadelphia County, Bucks County, Montgomery County and surrounding areas of Pennsylvania, are discovering the benefits, such as no downtime, long-lasting results and tailored treatments. 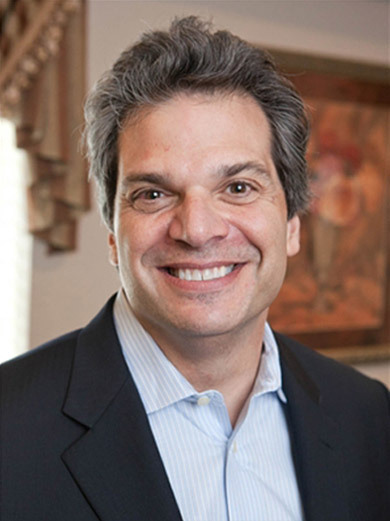 If you are interested in injectable fillers, contact us today to schedule a personal consultation with board certified plastic surgeon, Dr. Edward S. Kole.